First Quantum Minerals is a Canadian mining company that has recently invested several billion dollars in building it’s Cobre open-pit copper development project in Panama. It is located 120 kilometres west of Panama City and 20 kilometres from the Caribbean Sea coast, in the district of Donoso, Colon province, in the Republic of Panama. A new mine and new port infrastructure means a significant number of oily water sources that need to be considered. Ultraspin has history working with First Quantum Minerals (FQM) after providing a number of our smaller, pneumatic systems for their Sentinel copper mine in Zambia. Basically they’d tried and tested the Ultraspin equipment in Africa, knew that it worked and came to us for the new development in Panama. The new mine and port facility had a number of different oily water applications that needed to be dealt with, these included Workshops, Washbays & Fuel Storage/Refuelling areas. 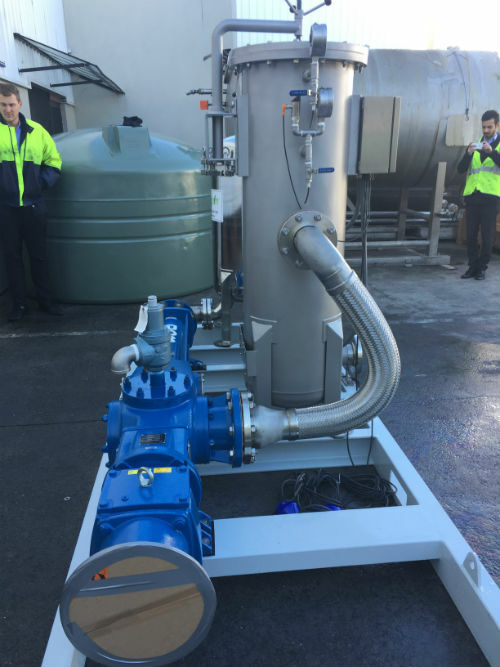 The challenge here was that some of the applications were quite tricky, especially the workshop water and all streams needed to comply with a discharge quality of <5mg/L oil in water. 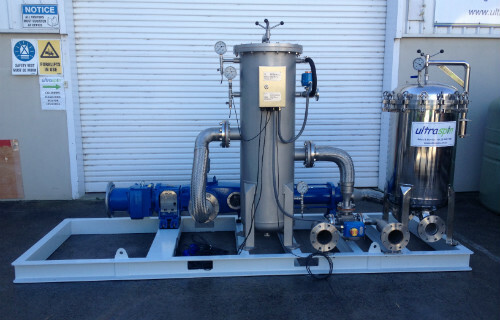 This was a challenging target for any technology but it automatically ruled out gravity based systems due to the presence of mechanically and chemically emulsified oils. 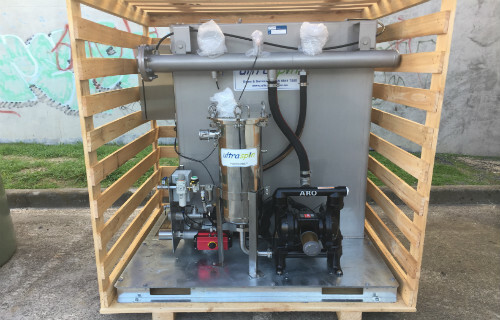 In total FQM now have 11 Ultraspin oily water separators installed on sites around the world and they are currently in the process of potentially adding more to that fleet.